You can trust in a reliable and professional company that acts with integrity. We get the job done right the first time. 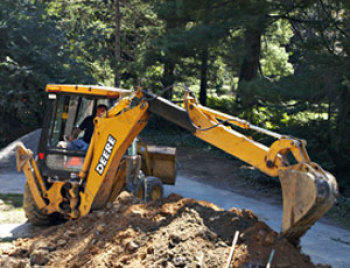 From problems with poor drainage to a complete septic tank installation, we handle it all so you don't have to. Regardless of your septic problem; whether it be poor drainage, backups, clogged leach lines, excess water, or bad odors, we can help. We have built a reputation on being successful and following through on all projects. There is no job too small or too complicated. If you've been let down by other companies, give us a try. Our highly trained technicians can handle any spetic problem. 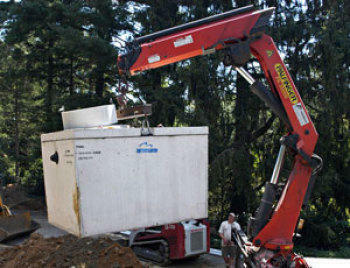 In order to keep your septic system working properly, call Hunts Septic Tank Service to schedule maintenance services. Save money in the long run by keeping your system properly working. If not, it may be possible your system could have solid waste enter the septic drain fields that will cause the entire septic system to stop working. Lastly, the entire field will have to be replaced, costing more money than if you were to simply have it maintained and pumped. Prevent having to replace an entire failed field that will cost you more money. 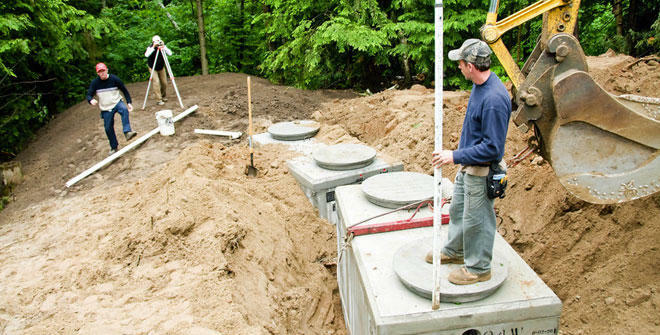 Prevent inconvenient, unpleasant septic tank problems by having your septic tank regularly maintained by Hunts Septic Tank Service. It is important to pump out the sludge that sits at the bottom of your septic tank to make sure there is a healthy level of good bacteria to break the waste down. Call today!